3+ NIGHTS SPECIAL OFFER - DIRECT BOOK 3 or 5 CONSECUTIVE NIGHTS in any room type AND SAVE 25% off your final stay night. Select your preferred option on our Bookings page. Check availability and BOOK NOW. We look forward to meeting you. 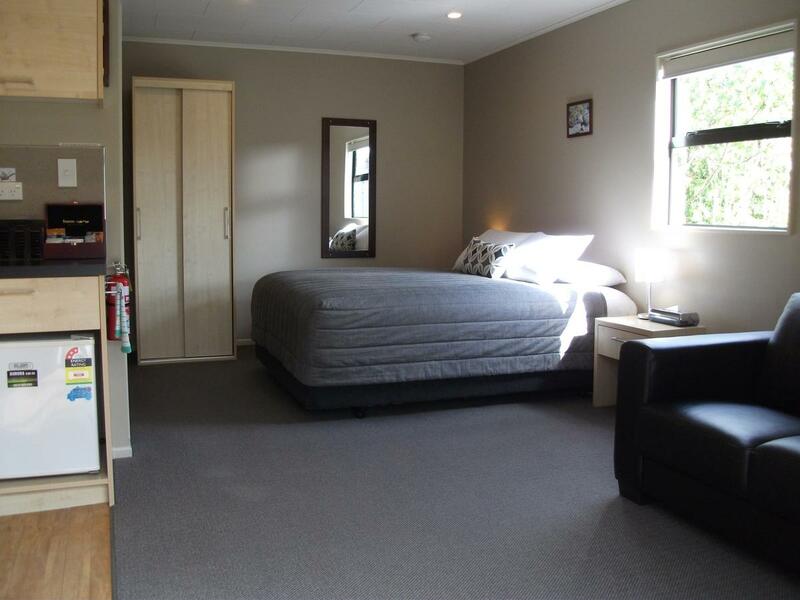 Our comfortable homelike two bedroom cottage offers the space and privacy to unwind and is an ideal base from which to explore Stewart Island. N.B This unit does not offer disability access or facilities. Whether it's family, friends - or both - there's room for everyone to gather in the open plan living area, perfect to get together and share the day's adventures. This cottage features a kitchenette (with electric hot plate, microwave, fridge, tea, coffee and toast making facilities), standard television, central heating, en-suite bathroom and its own veranda to soak up the serenity. 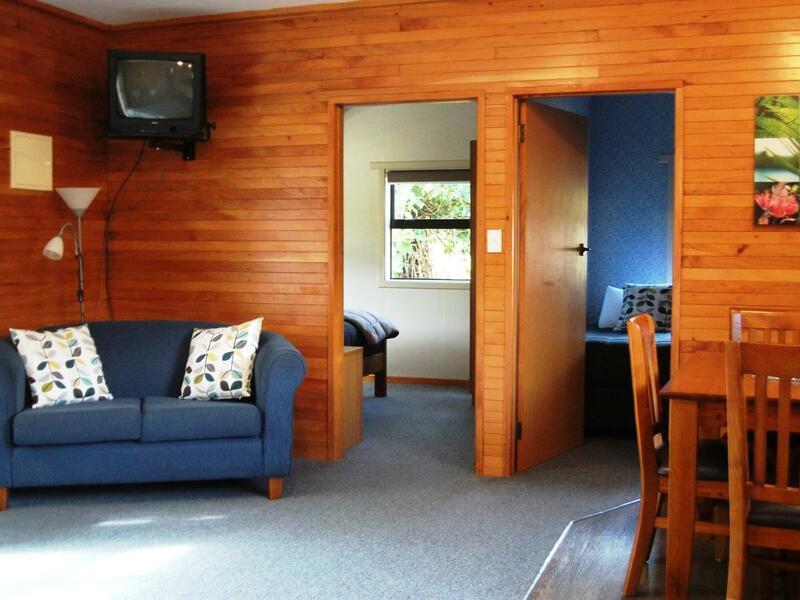 Our comfortable homelike three bedroom cottage offers the space and privacy to unwind and is the ideal base from which to explore Stewart Island. Whether it's family, friends - or both - there's room for everyone to gather in the open plan living area - perfect to get together and share the day's adventures. The cottage features a kitchenette (with electric hot plate, microwave, fridge, tea, coffee and toast making facilities), standard television, central heating, access en-suite bathroom and its own veranda to soak up the serenity. Our superior suites all feature tasteful decor, warm central heating and modern conveniences such as flat screen televisions, deluxe Queen beds, tea/coffee making facilities, a Crisp and Grill convection microwave, and fridge. Boutique toiletries and generous spa towels accentuate the stylish tiled bathroom. N.B These units do not offer disability access or facilities. Room Bedding: Two queen beds in the same room - most suitable as a twin room for 2 persons, 2 couples willing to share, or 1 couple + additional guest. These open plan studio units have tasteful decor, and modern conveniences. Your unit is equipped with Crisp & Grill microwave, small fridge, tea, coffee and toast making facilities, a flat screen television, central heating, a well appointed tiled en-suite bathroom and covered individual veranda area. N.B These units do not offer disability access or facilities.